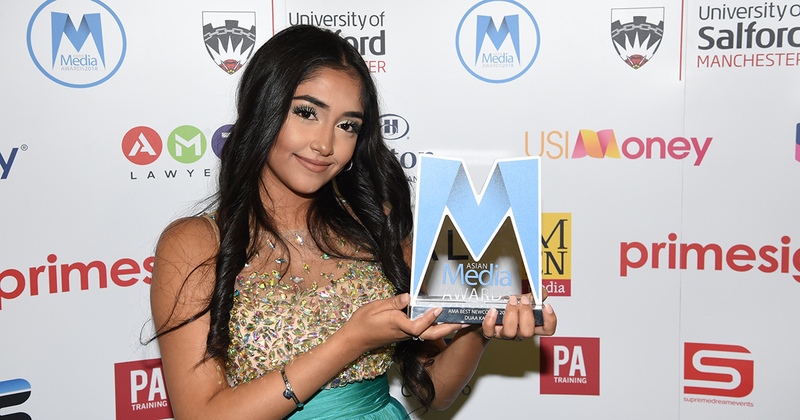 Duaa Karim who hit TV screens with aplomb taking on the role of Aqsa, aka ‘Little Aks’ in the hit BBC Three comedy ‘Man Like Mobeen’ was named 2018 AMA Best Newcomer. 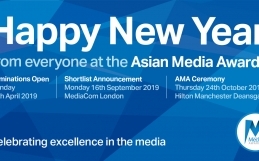 The University of Salford 6th Asian Media Awards ceremony took place at the Manchester Hilton Deansgate (Thursday October 25) in front of journalists, presenters and media personalities from across the UK. 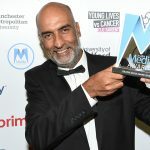 The evening also saw BBC Breakfast’s Naga Munchetty, East is East and Ackley Bridge creator Ayub Khan Din and Sky News Political Editor Faisal Islam honoured. 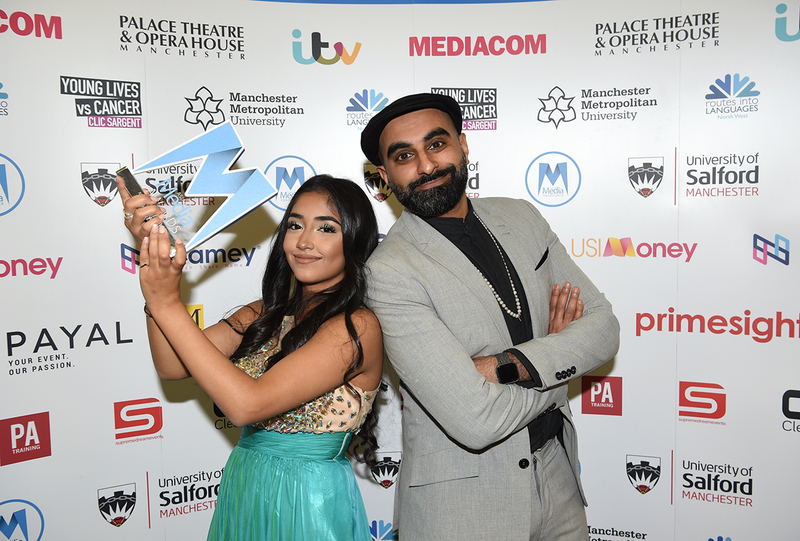 Duaa was presented the award by Man Like Mobeen co-star Tez Ilyas. In her first every foray into acting, 16-year-old Dúaa said she would never have been able to pursue her passion without the support of her mother. 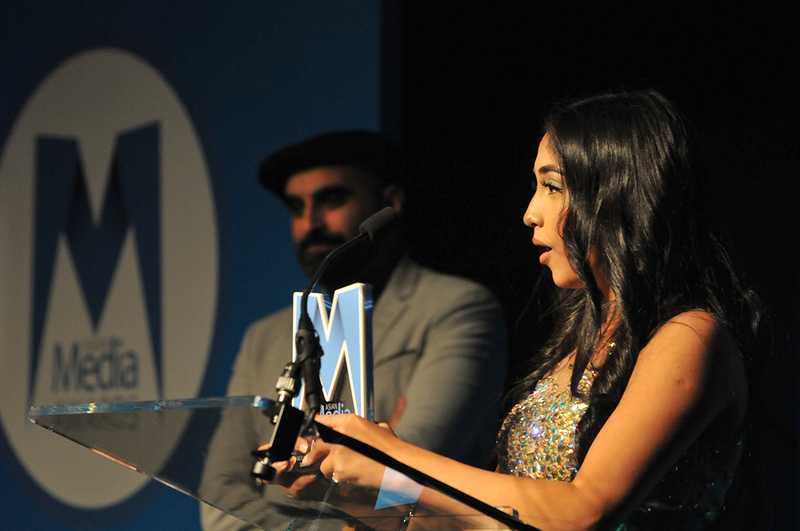 Dúaa, along with her fellow cast members have tackled pertinent issues in the show including Islamophobia and the right-wing propaganda. She told us filming those scenes brought home the reality of the prevalence of these problems and how effective dialogue can be. 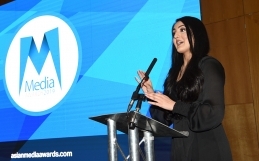 Despite not having formal acting training, Dúaa has embraced her role as Aqsa and is looking forward to filming season two. 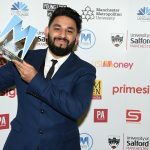 “My school gave their approval and have been really supportive. 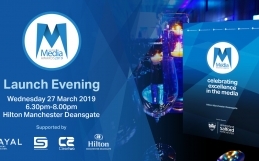 “I never imagined the programme would be such a success. “Filming is so much fun and all the guys really look after me. We have a lovely bond. I even know their lines by heart! “Sometimes we just improvise during the scenes which the producers really encourage. “It is amazing that I have young girls who message me on Instagram saying that they want to get into acting after watching me on TV.